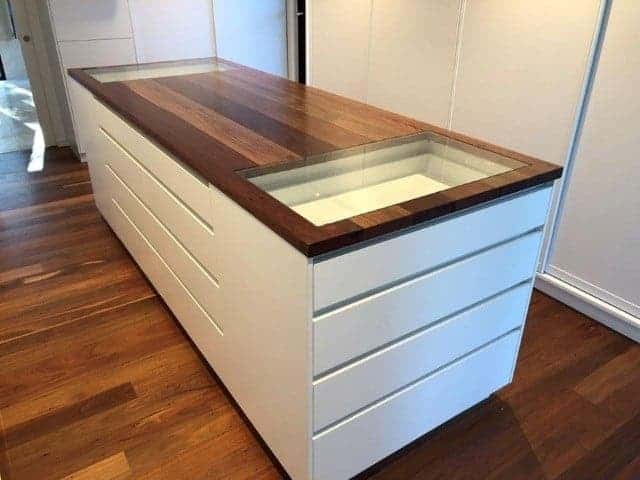 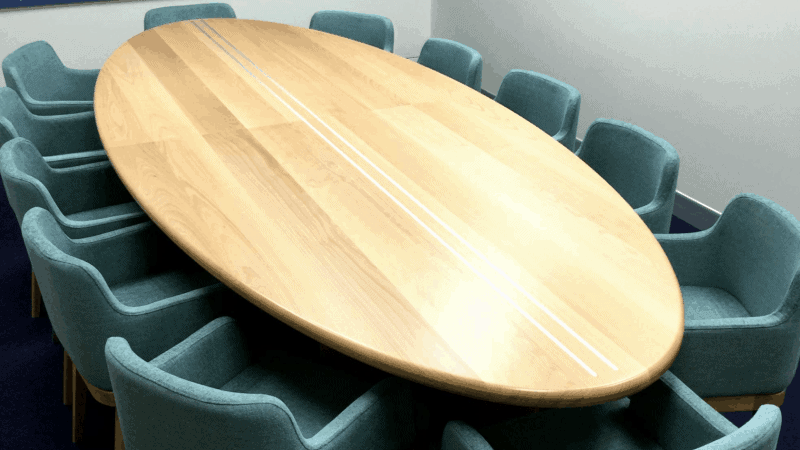 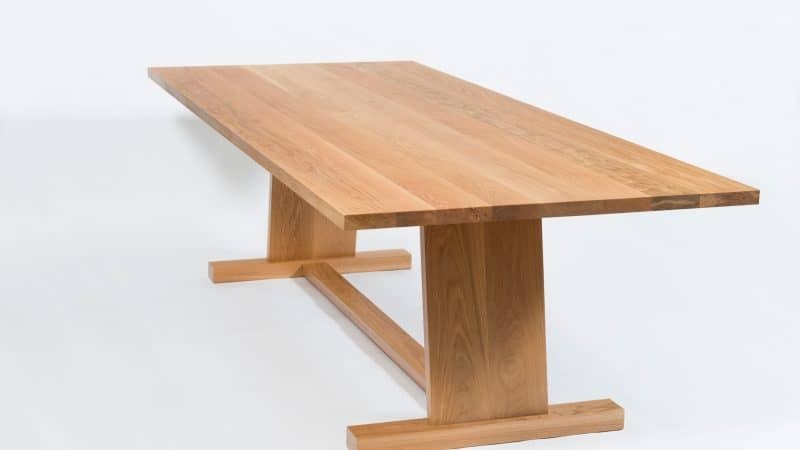 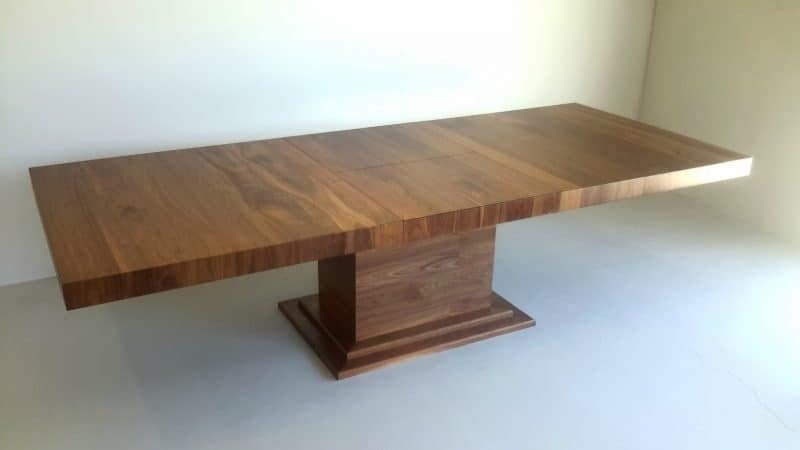 Let Buywood Furniture design and make your next Boardroom table. 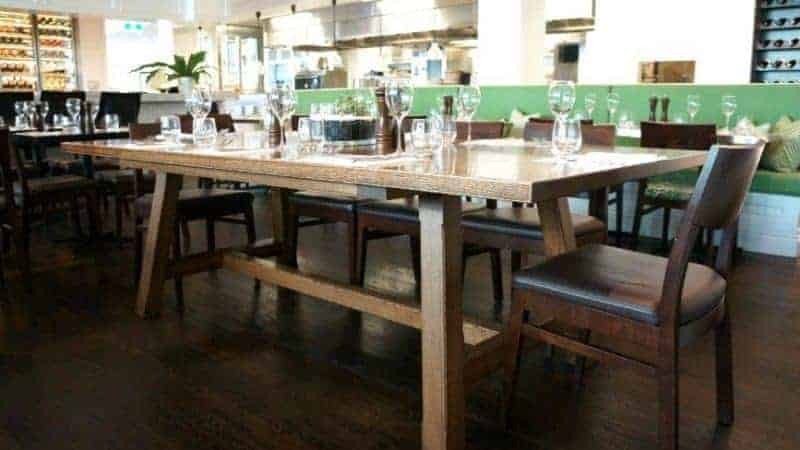 Whether you need a table for 6 or 36 we can accommodate your needs. 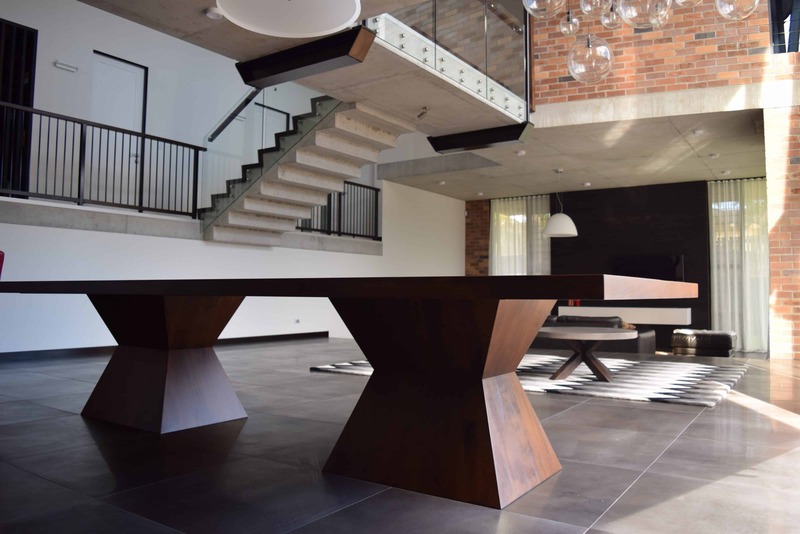 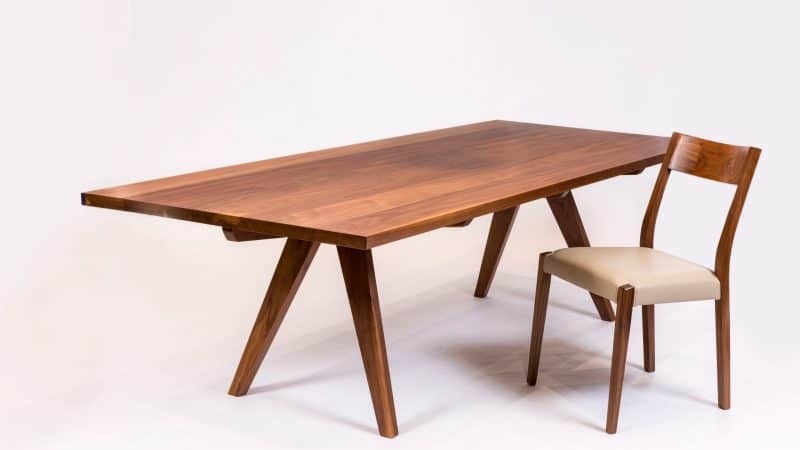 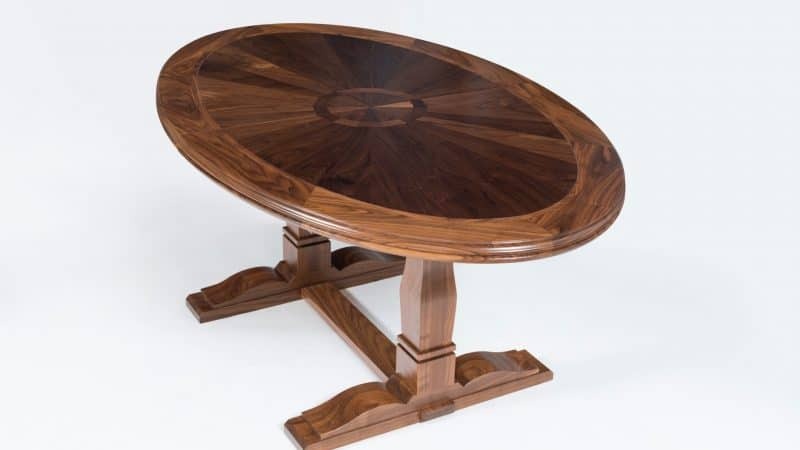 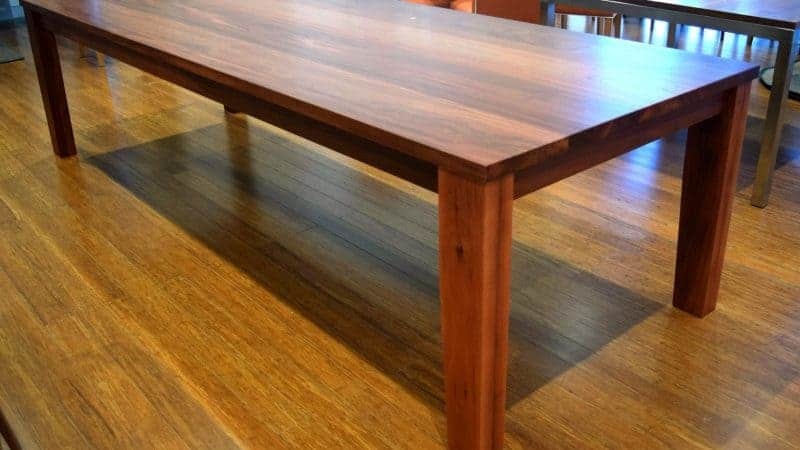 Our skilled artisans have years of experience in the art of furniture making and will make you a boardroom table that is not only functional, but looks great and will last a lifetime.